This has got to be one of the most handiest little contraptions. First, installing is easy peasy. I installed ours to the vent of our van. Second, it comes in so handy!!! I make it a rule not to talk on the phone and drive, unless an emergency arises. 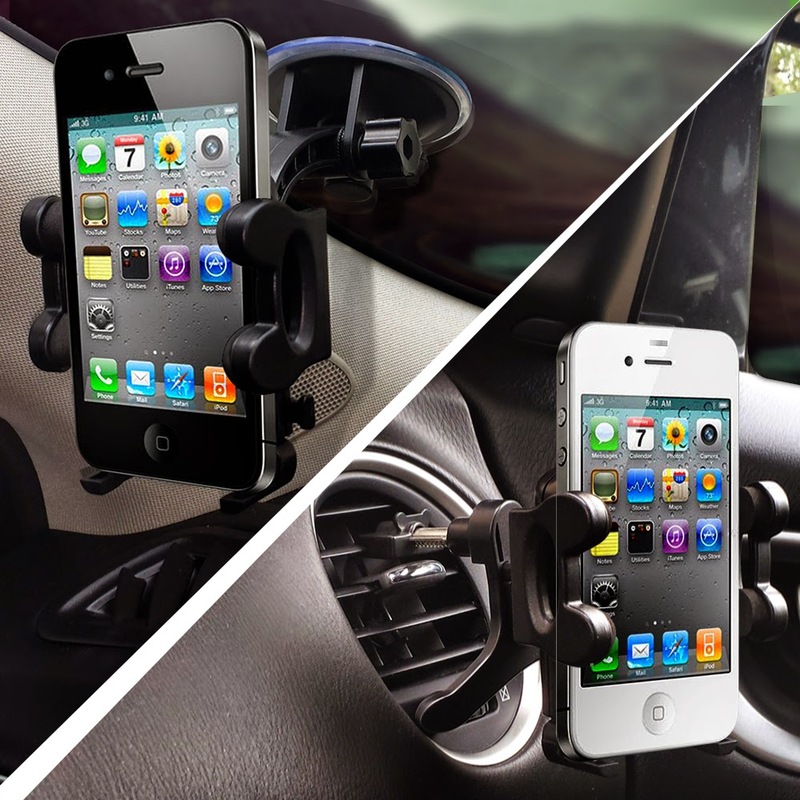 This product allows you to be totally hands free and makes it safer to use your phone, if the need occurs. I found myself using these every time I got in our van for one thing, our local Christian radio station app. Recently, our van radio went out and only picks up AM stations. With this product I can attach my phone and run the His Radio app. It's also helpful for your GPS apps.